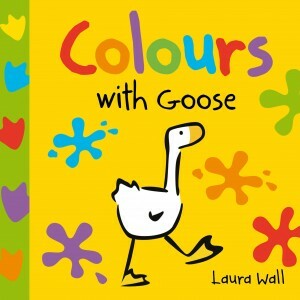 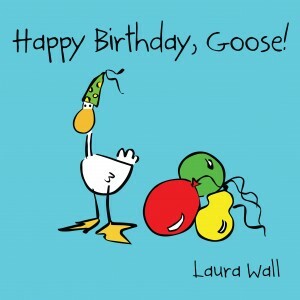 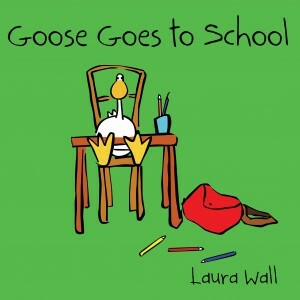 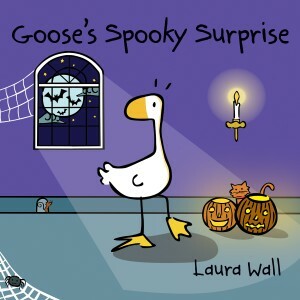 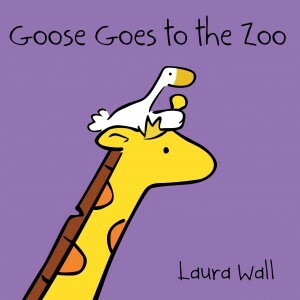 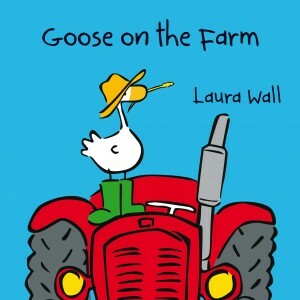 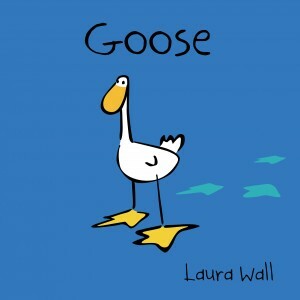 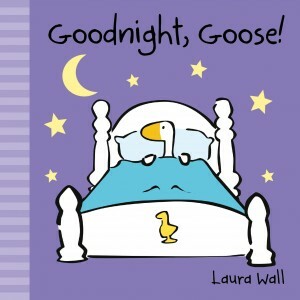 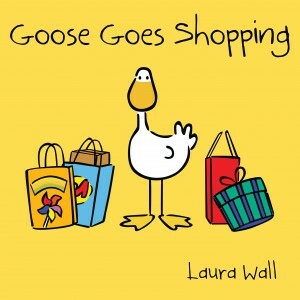 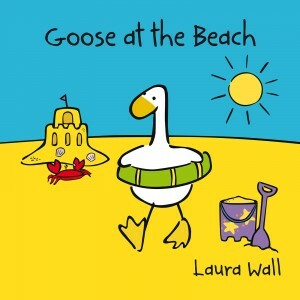 This is the full range of children's Goose books illustrated and written by award winning artist, Laura Wall. 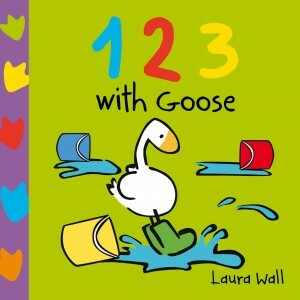 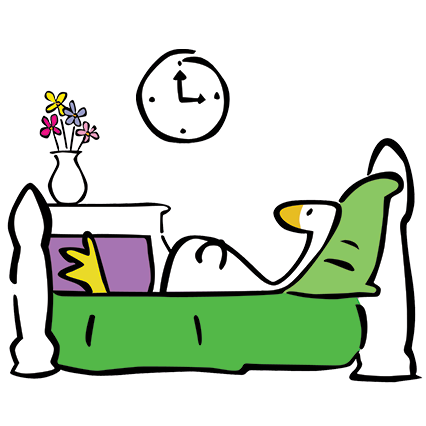 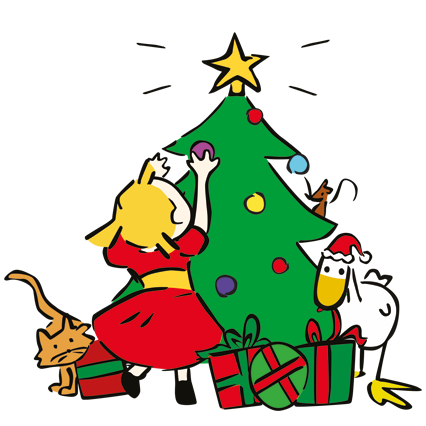 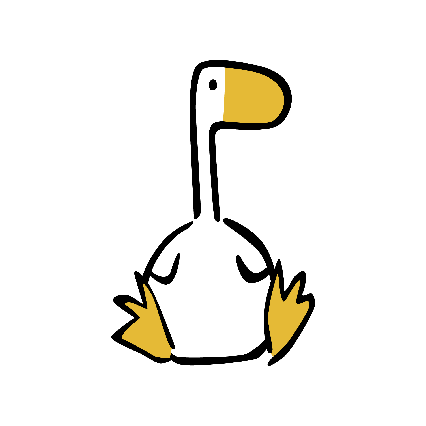 The Goose books are celebrated worldwide, with 40 countries selling the books and printed in 12 languages! 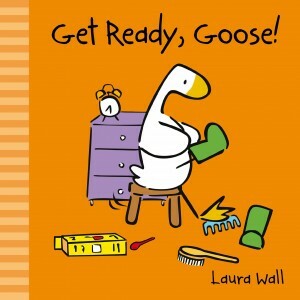 7 paper backs and 4 board books make up the series, with more titles and formats planned for 2017.